The General Burns Park is nestled among trees in the Nepean community of Parkwood Hills between Fisher Avenue and Merivale Road located at 107 Chesterton Drive (86 Argue Drive). The park offers a number of outdoor recreational activities to residents of the area including: An outdoor public swimming pool, tennis courts, a baseball and soccer field, basketball net and pavement, as well as a children’s play structure. 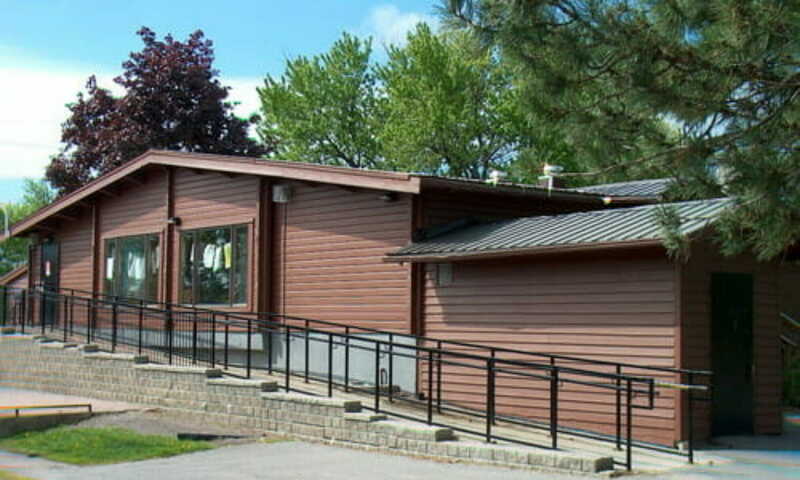 The park is also home to the General Burns Community Centre. Click here to go to the bookings section to get information on booking the General Burns Community Centre or to contact the bookings coordinator .